Here is a taste of some exciting new developments occurring across each of our partner projects in March 2017. 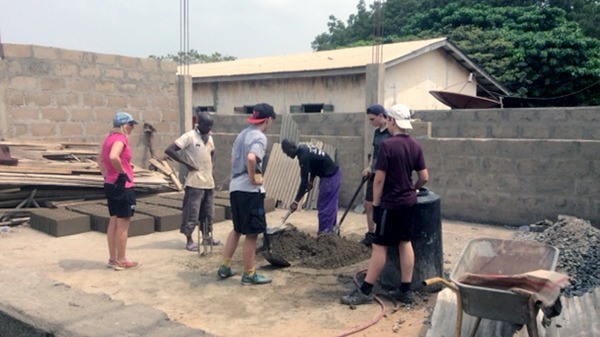 Construction of a new two-storey eight-classroom building at Dedzidi Community School in Ghana gathered pace this month as volunteers from Bourne Community College helped to finish the structure of the ground floor classrooms and they are now in use! The new classroom block will help to alleviate pressures from overcrowded classrooms at nursery level and allow the school to expand the number of classes on offer to the community. 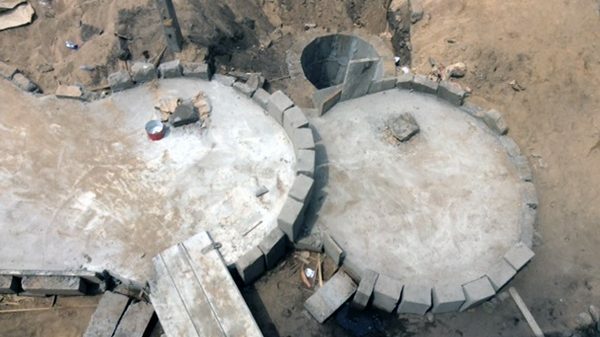 The new building will also feature an attached toilet block, which is now under construction (pictured below). 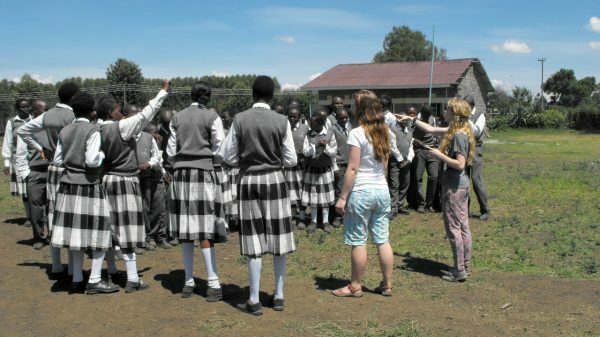 African Adventures is committed to helping reduce classroom sizes and making every classroom fit for purpose. 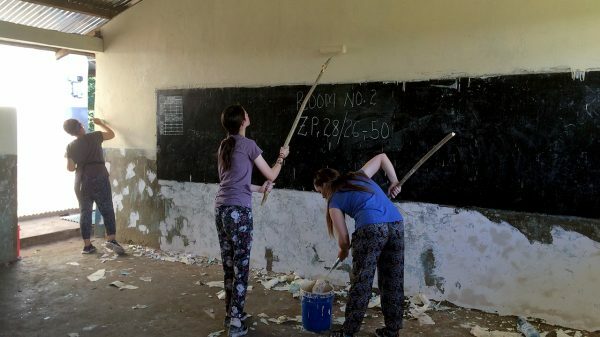 This month, African Adventures’ volunteers will help to replace classroom roofs which are leaking and renovate these classrooms with bright educational imagery. Due to heavy rains caused by the global effects of El Nino, many classrooms at Kijito have experienced flooding over recent months. 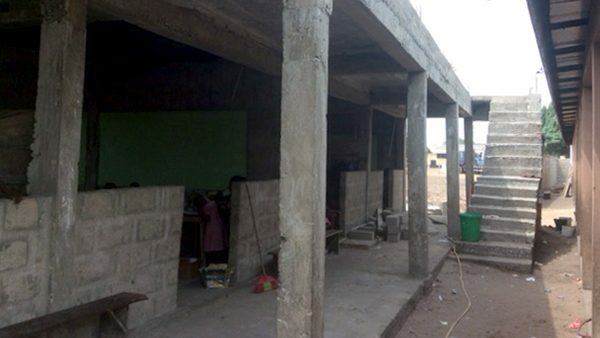 In 2016, volunteers helped replace two classroom roofs (pictured above) and renovate the interiors. However, it is slow progress and we need more volunteers to help us achieve our goal for all classrooms to be fit for purpose at the school by 2018. Mercy Njeri is a government secondary school established in 2011 on the outskirts of London, Nakuru. 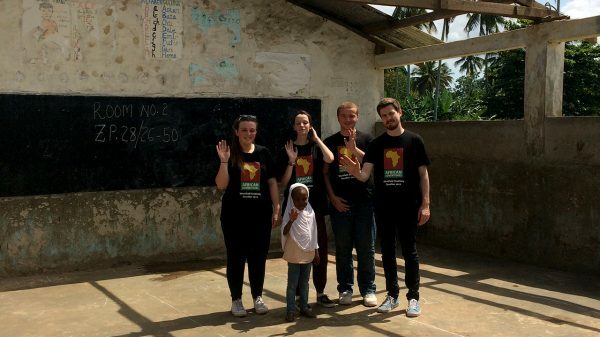 African Adventures first partnered with the school in 2014 as part of its volunteer teaching programme. This month, volunteers will assist teachers in classrooms and, thanks to funds donated from African Adventures to the Foundation, the school will be donated a grant to install electricity. This will be of huge benefit to running morning and after-school classes which are currently held in semi-darkness. A massive thank you to our volunteers for making the above developments a reality!